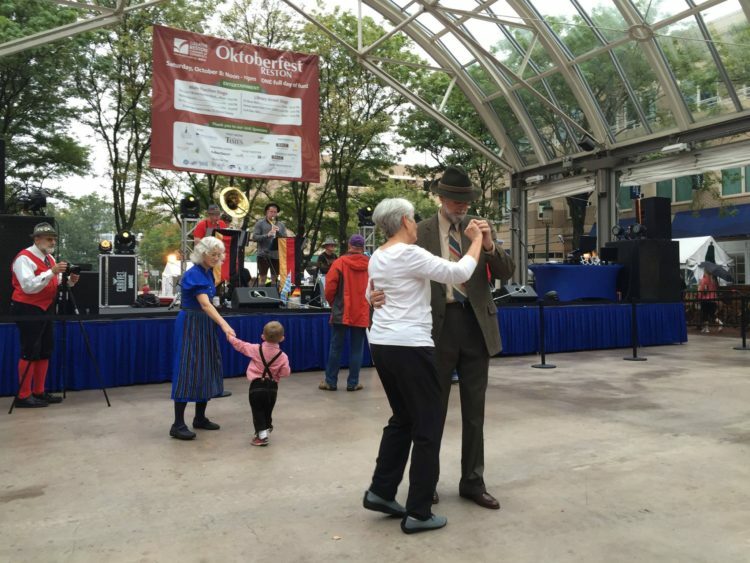 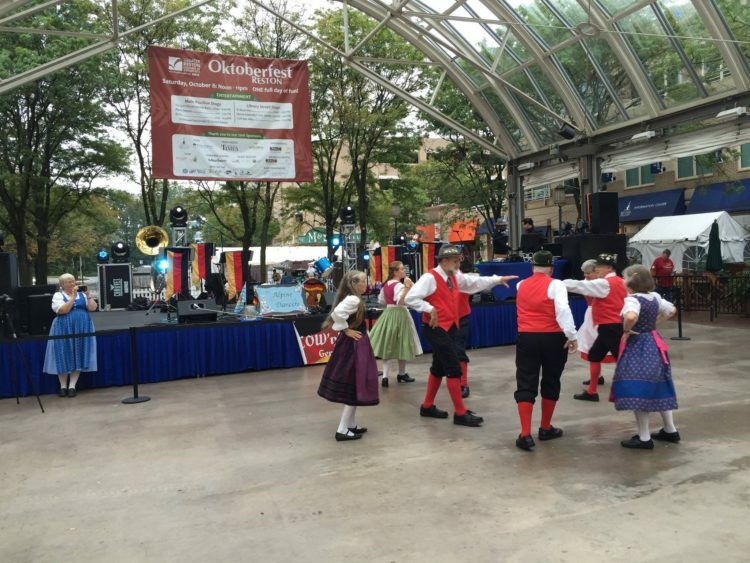 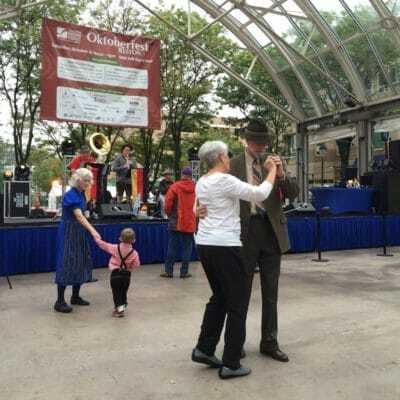 Oktoberfest Reston is produced by the Greater Reston Chamber of Commerce and a fun ONE day event featuring Oktoberfest themed entertainment throughout the day with traditional authentic Oktoberfest music and dancing, fall beers, and family activities. 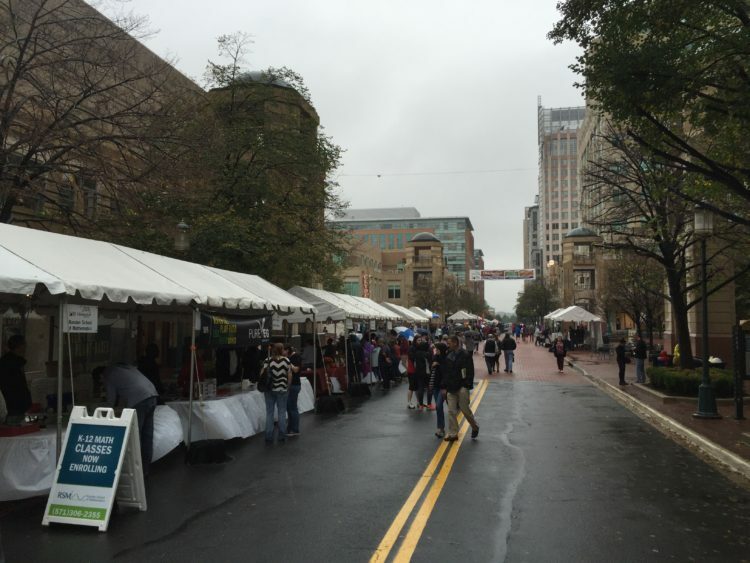 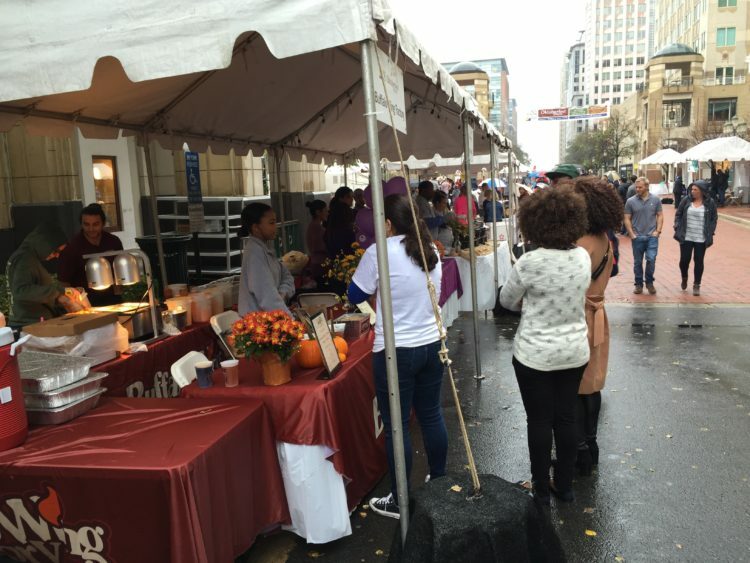 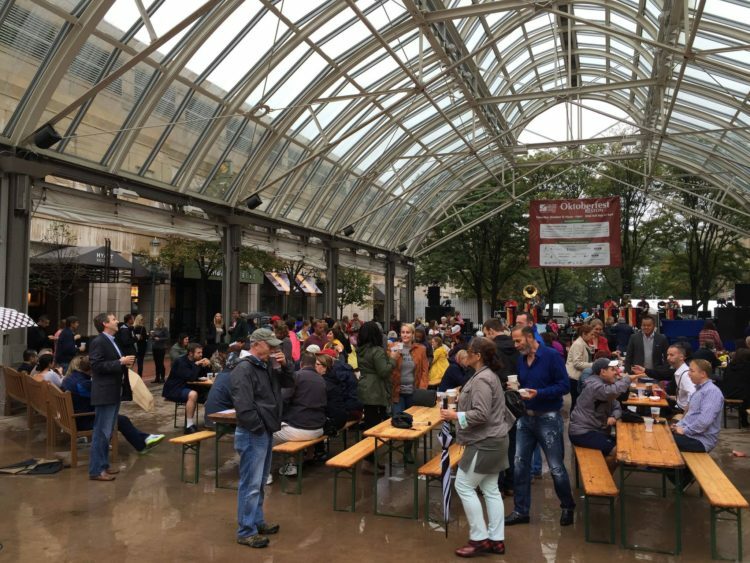 Held at the beautiful Reston Town Center the event will also be featuring food vendors, some serving traditional Oktoberfest fare from area restaurants. 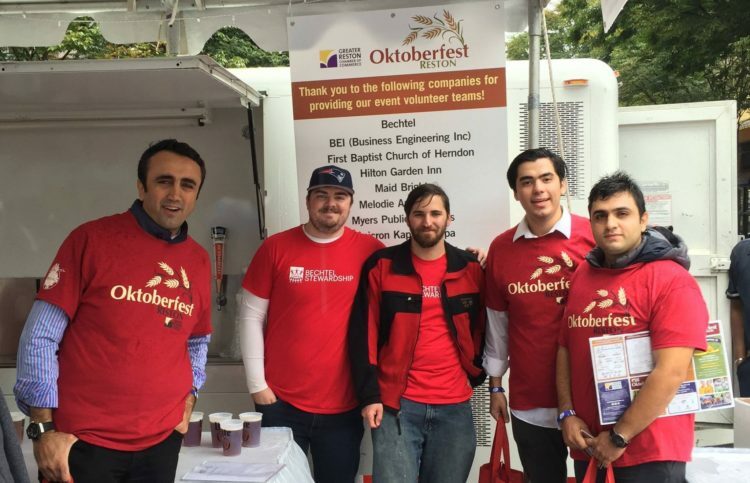 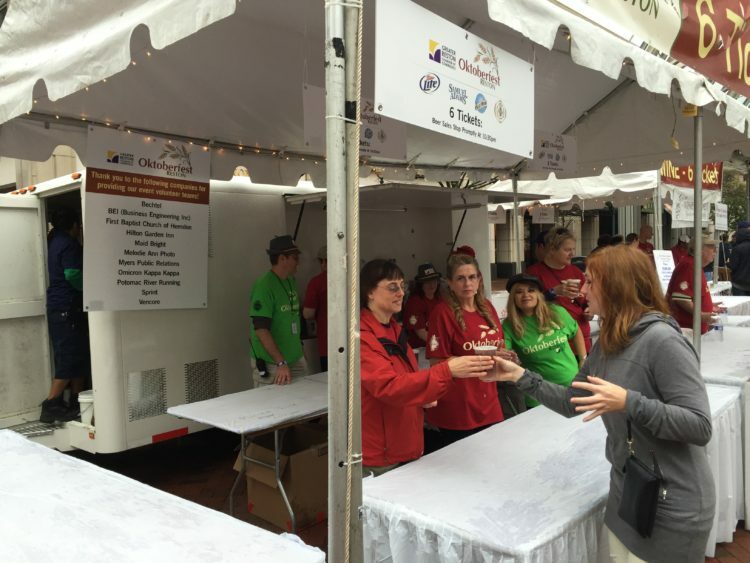 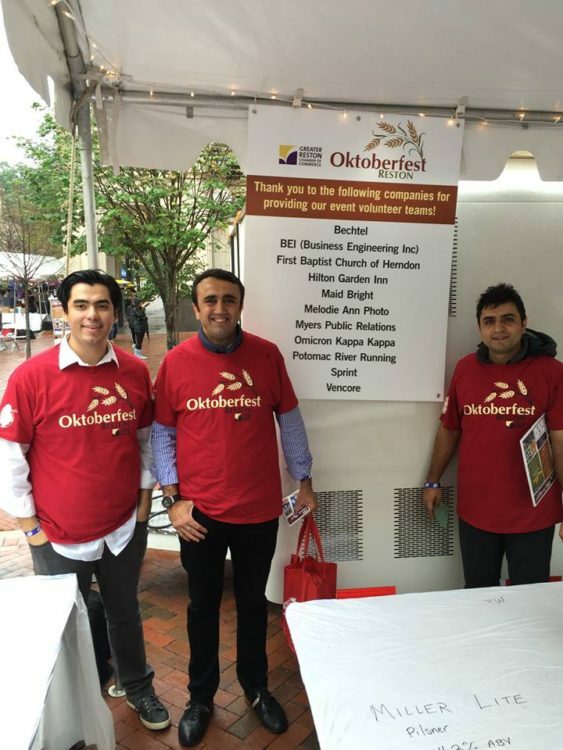 Maid Bright was able to be a proud part of this year’s Oktoberfest by volunteering to help out with the event!